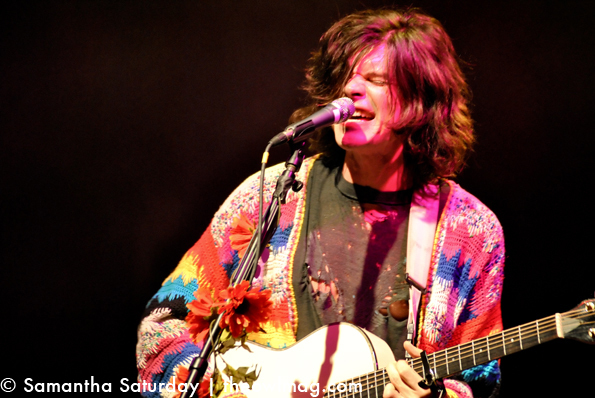 Grouplove has been the subject of many closed door conversations in recent months. Indie music lovers everywhere have been doing their damnedest to keep this band a secret, and for good reason. They’ve been touring all over the world leaving behind a sweaty mess at their live shows where all four members leave every ounce of energy they have on the stage. Lucky for them, they won’t have to travel far for the Coachella festival this year. We’re totally stoked (dude!) to check them out, dance a little (lot!) and leave behind our own little sweaty mess at the Polo Grounds in Indio.